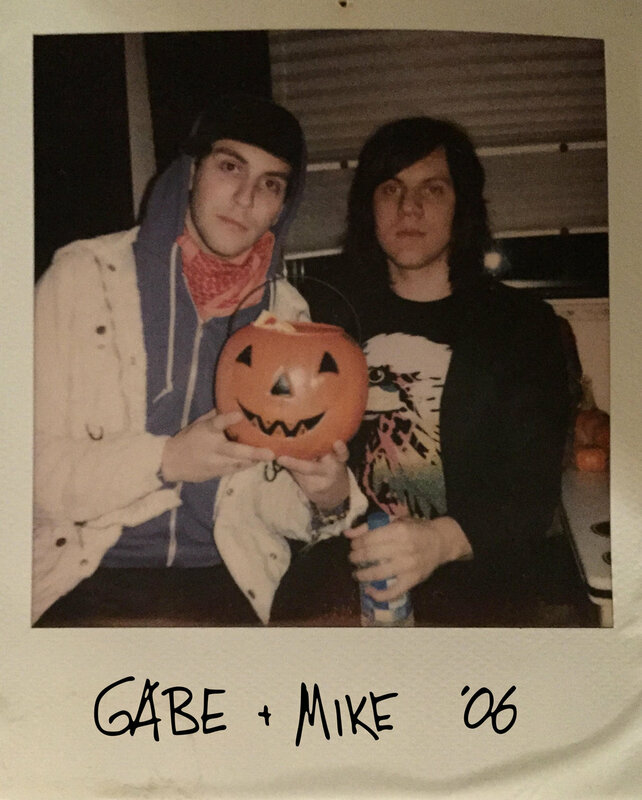 TAG Music was founded in 2015 by Gabe Saporta and Mike Carden. They quickly discovered there was was a need in the business for managers with firsthand artist experience. Within a year Gabe & Mike hired a small team, set up shop in Hollywood, and opened two studios for the sole use of TAG clients. Today TAG Music represents over a dozen artists at various stages of their careers and development. Our clients have scored Top 10 radio hits, been streamed over 100 million times, appeared on late night TV, performed at Coachella, toured all over the world, and pounded PBR's with each other at Gabe's monthly TAG barbecue. TAG Music is a company providing management, production, and label services -- but more importantly, guidance and stewardship. We believe creative expression is the cornerstone of self realization, and we feel privileged to be on that journey with our artists.